Start taking classes at METTS Dance Studio and other studios! METTS Dance believes dance is for all. They have served West Seneca, NY and surrounding communities for 15 years. They aim to inspire each student that they teach! Please wear comfortable clothing that you can move freely in. 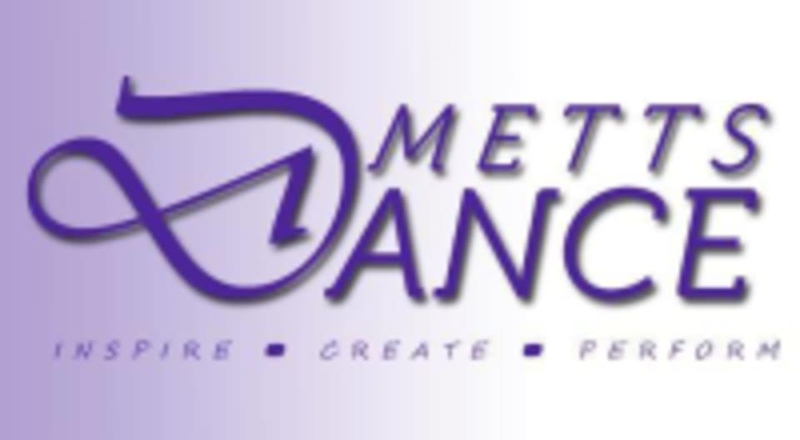 METTS Dance Studio is located at 3529 Seneca St. in West Seneca, NY. I felt so free in the aerial swing. I will be back next week!